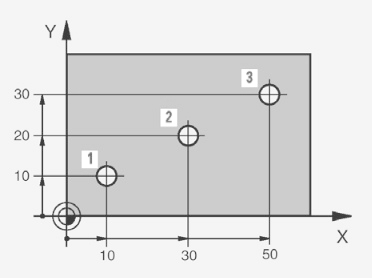 Heidenhain cnc control uses very easy way to reference Absolute and Incremental Coordinates. 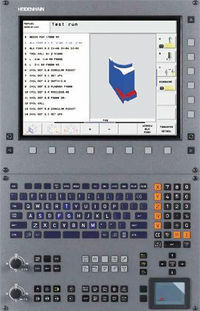 Absolute coordinates are position coordinates that are referenced to the datum of the coordinate system (Workpiece Zero Point). 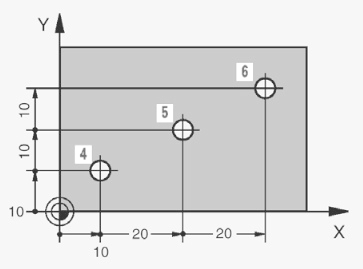 Each position on the workpiece is clearly defined by its absolute coordinates. To program a position in incremental coordinates, enter the prefix “I” before the axis.